I gained a whopping 18 kg over the course of my pregnancy. I did not exercise at all. The only thing I did was eat and sleep and sleep and eat. And read a little. Basically, I was “living the life”. I gained so much weight but my baby boy weighed “only” 2.9kg. Out of the 18kg, the placenta weighed approx. 0.8kg; the amniotic fluid weighed approx. 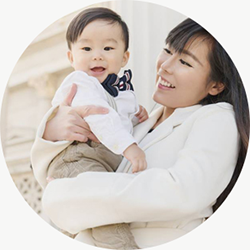 0.9kg; the womb increased in size and weighed about an extra 1 kg; my blood volume increased and weighed an extra 1.5 kg; the extra body fluid weighed approx. 1.5kg; my melons weighed an extra 1kg (due to milk and milk ducts). The rest of the 8.4kg were FATS.... PURE FATS! I went to the gym twice or thrice a week while in Europe. I usually send my son to school, go to the gym then pick him up after I am done. I lost all the baby weight 6 months ago. But I injured my back 6 months ago and stopped exercising since to recuperate. As such, I gained another 6kg. 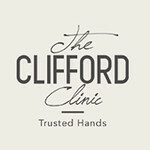 I have been recovering well and the doctor said that I can start doing exercises again. And so, I decided to give Zesty Kickz a try while back in Singapore. Vinz is the Principal Instructor at Zesty Kickz. He teaches the Kickboxing and the Shape N Tone classes which I attended. Now what is Kickboxing exactly?? 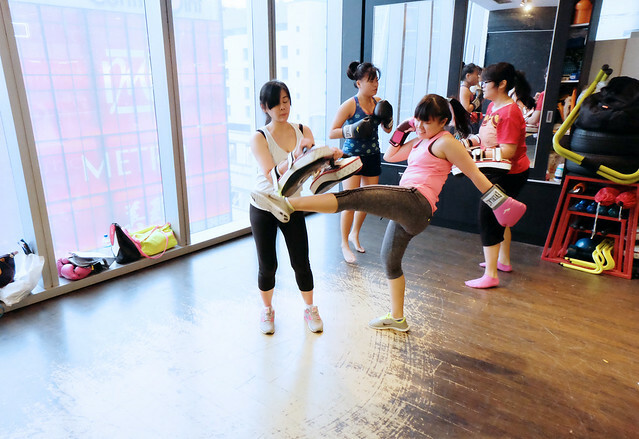 Kickboxing is gaining popularity in Singapore. And it's easy to see why!! 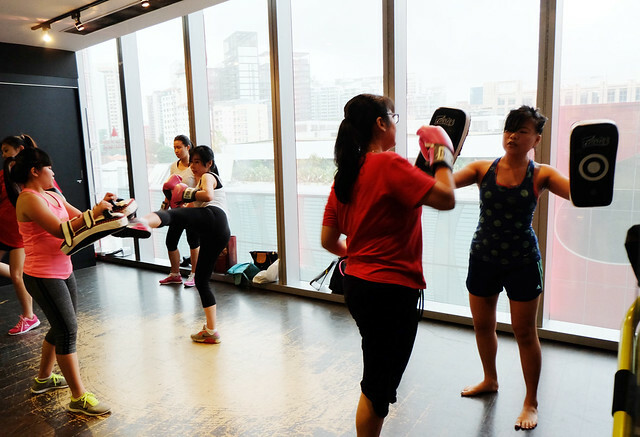 Kickboxing provides a cardiovascular workout which aids in weight loss and it is also a fun way to de-stress. Imagine releasing your stress through your punches and kicks!!!! While kickboxing is not a full contact sport, it is also practised for self-defence. Kickboxing is a total body exercise as which schools your hand-eye coordination, flexibility, core muscles and involves various cathartic moves. If you practise it regularly, it will improve your overall body strength and tone your body. 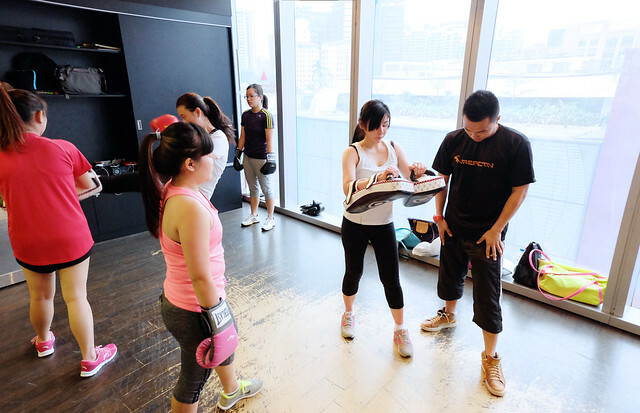 Kickboxing allows you to receive a cardio- and resistance workout at the same time. During my kickboxing classes, Vinz taught me the basic moves of how to kick, punch, bob and weave. He also taught me how to gauge distance and how to land punches and kicks accurately. He was very patient with me as I was a bit worried that I couldn't catch up. Everyone else seemed like advanced “Rocky Balboas”. But Vinz ensured that I wasn't left out. He showed me the basics of how to punch effectively and how to kick without injuring my back. I just did CO2 laser 2 days ago. I would show you close-up photos soon. Learning how to throw some punches! Learning how to catch the kicks. I am sooooo afraid that my partner would kick my face hence I closed my eyes. I am learning how to kick correctly. Zesty Kickz also offers Shape N Tone classes, Zumba, Cardio Kickboxing, Pilates, Piloxing and Hip Hop dance classes. I tried their Shape N Tone class and I nearly died at the end of 30 mins!! What is Shape N Tone? 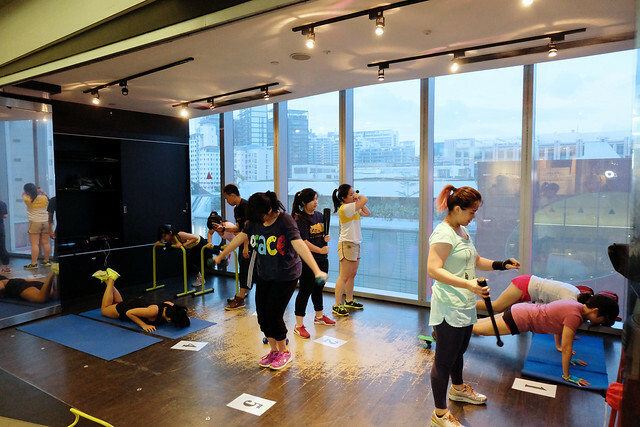 Shape N Tone is a 30 minute intensive circuit training class for ladies who want to tone their bodies and improve their speed and agility at the same time. It uses basic equipment and your body weight to build strength and tone your muscles. 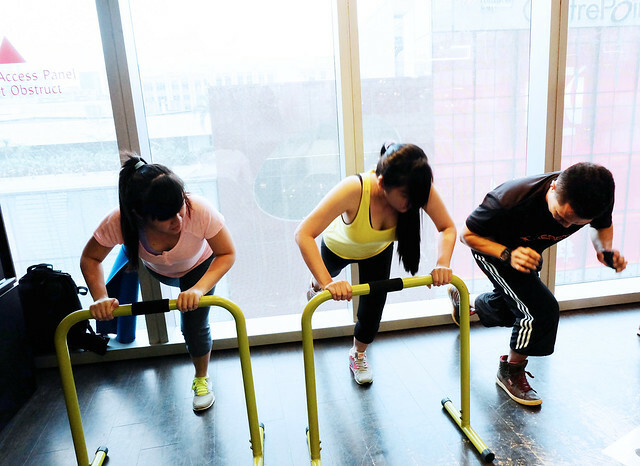 Shape N Tone is a form of body conditioning which mixes resistance training and high-intensity aerobics. There are usually eight stations in a session. 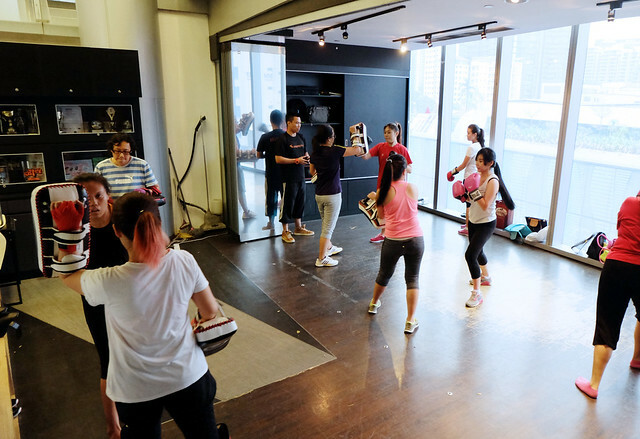 For each session, Vinz would alter exercises to stimulate the class and keep things fresh. 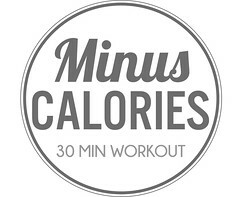 Each exercise in the programme lasts a minute. Upon the completion of one station, you move on to the next station and continue with the next exercise. This goes on until you finish all the eight stations. There is no rest time between each station. Vinz teaching me how to work this station. Vinz showing me how to do push-ups correctly! Everyone is busy working it!!! 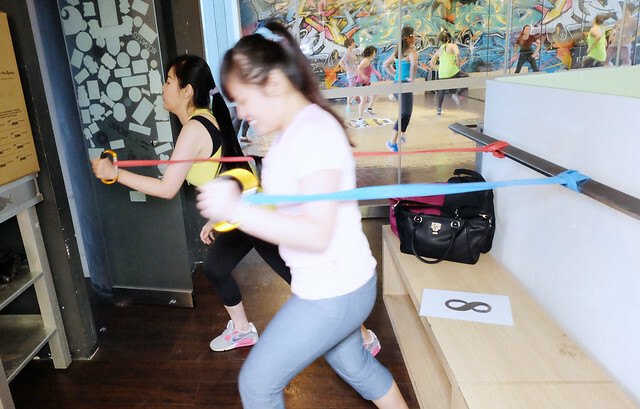 Zesty Kickz is a refreshing alternative of exercising the mind and body compared to your traditional gym visits and threading the treadmill. 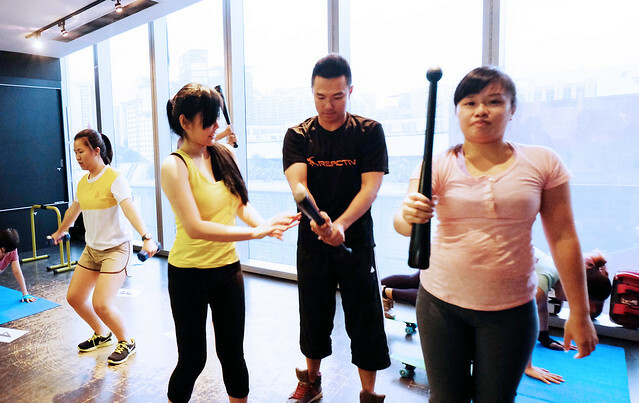 It reduces the bore of exercising through innovative exercises in a class setting and attentive instructors. For those looking for the fun, exciting way to keep fit and look your best for the upcoming festive season, look no further! Give Zesty Kickz a try today!